Copyright arises automatically when a work that qualifies for protection is created. The work must be original in that it needs to originate with the author who will have used some judgment or skill to create the work. However, the content of the work can leave much to the imagination of the user. Take for example 4’33’ (pronounced "Four minutes, thirty-three seconds" or just "Four thirty-three”), a composition by American experimental composer John Cage. The work consists of three movements and it can be played by any instrument. The score instructs the performer(s) not to play their instrument(s) during the entire duration of the piece. The work is therefore 4 minutes and 30 seconds of silence. Well not exactly silence but the ambient sounds of the environment that the listeners hear while it is performed. Composed in 1952 copyright in the piece will run until 2062. That is 70 years after the death of the author. You may also remember it being famously infringed by Mike Batt (of Wombles fame) with his composition “A Minutes Silence”. As they say beauty is in the eye of the beholder and one man's meat is another man's poison. I think this is much the same when it comes to television programmes, hence the title of this piece. 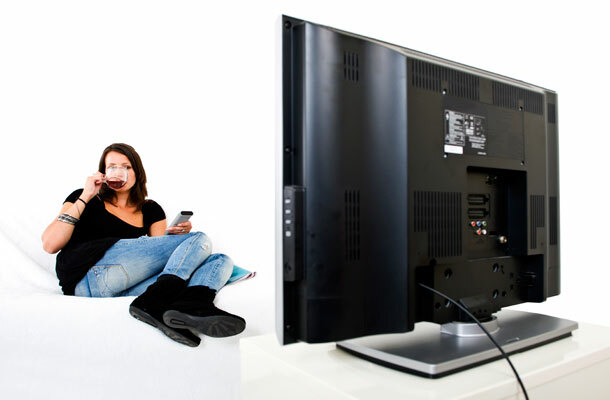 So what springs to mind when I say boring TV? Eastenders, X-Factor, Strictly? I recently came across the work of Thomas Hellum, a Norwegian producer of documentaries also known as slow TV. Back in 2009, Thomas and his colleagues were looking for subjects for a new documentary when they thought about a full length film of the Bergen railway. The full 7 hour 4 minute journey from Western to Eastern Norway. Which actually turned out to be 7 hours 14 minutes due to a delay at the last station. 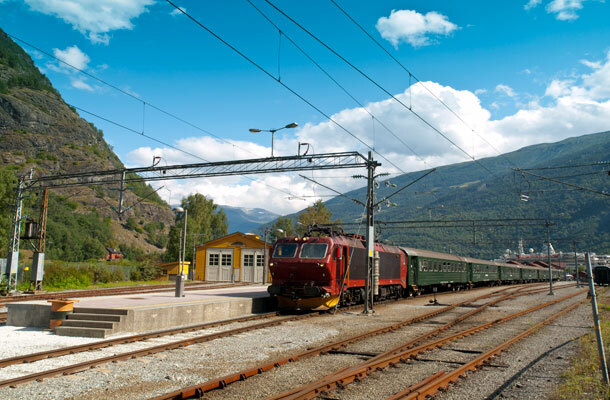 Broadcast live by Norway’s public TV channel NRK, the 7-hour train ride, attracted over 1 million viewers. A new kind of reality TV show was born, and it goes against all the rules of TV engagement. There is no story line, no script, no drama, no climax, and it's called Slow TV. Fuelled by their success, what could they do next? Why stop at 436 minutes when you can expand to 8040? A minute by minute experience of the coastal ship journey from Bergen to Kirkenes, almost 3,000 kilometers. Five and a half days of Norwegian coast line, entered into Guinness Book of Records as the longest documentary ever. It was watched in part by over 3.2 million viewers, in a country with a population of only 5 million. Why watch? As one viewer commented: “I kept watching, because something might happen” (a bit like Eastenders, X-Factor and Strictly then). And if train journeys or cruises are not your thing how about salmon fishing, bird watching or knitting? Thomas and his team have something for you.